Today I have a family theme printable to share with you. 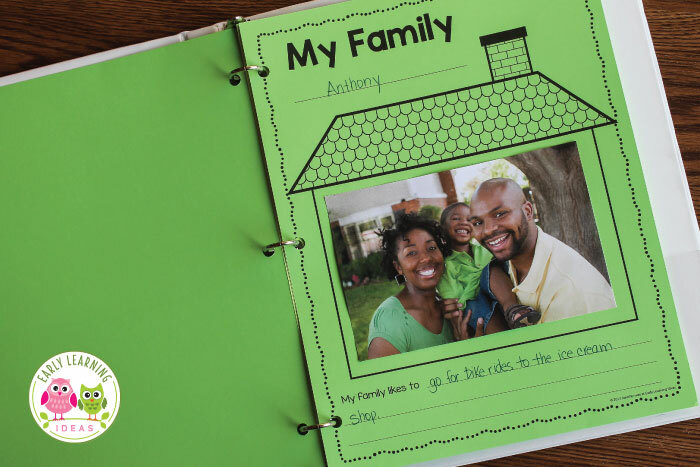 This My Family page will be a great addition to a family lesson plan or an all about me unit. 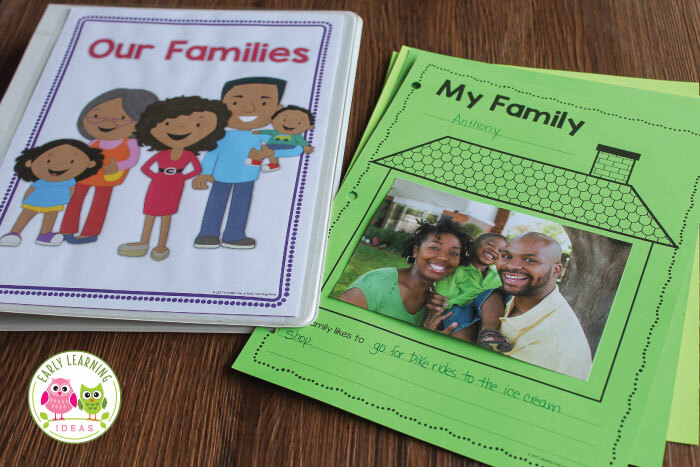 Print a My Family page for each child in your class. 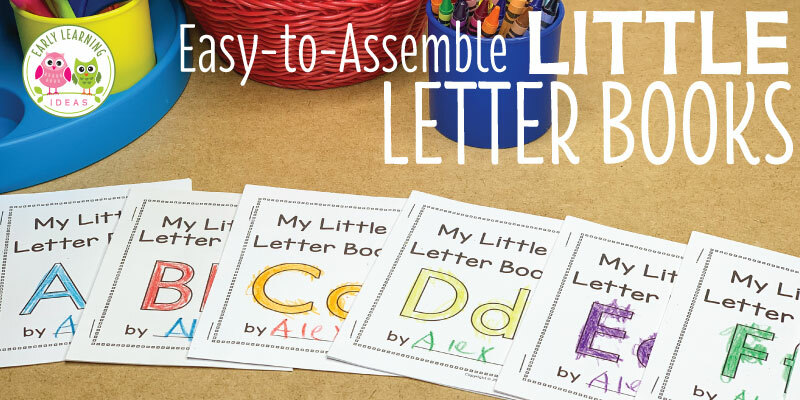 You can send the page home and have parents complete them with their kids. If you prefer, help kids fill out the page in class and then attach a photo provided by parents. The individual pages can be hung around the classroom or in the hallway. The printable also contains a cover page (in both color and black and white options). After all of the individual pages are complete you can add the cover and bind them to create a unique class book. You can also add them to a three-ring binder. Place the book in your class library and kids will enjoy learning about all of their friends. Looking for additional all about me or family themed activities? You can pick up another printable in this article. You may also be interested in the following resources from my store. 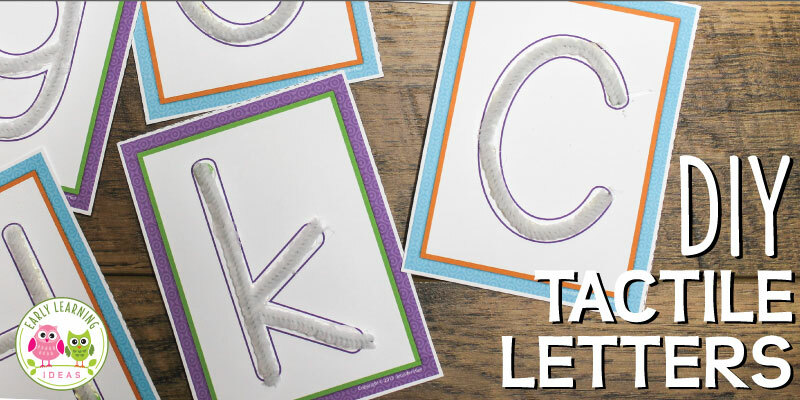 Click on the images below to check out these resources in my TPT store. Hi Cindy…the trick is finding the appropriate clip art. This is not the type of clip art that I create. I’ll keep my eye out for some. I’ve been looking for a set of really cute picture nursery rhymes. I’ve looked every where! I don’t have the skills to make them but I’m hoping someone will make a set of full size, single picture that reflects the details of the rhyme in a cute way appropriate for 3’s and 4’s. I like to have a my class memorize one nursery rhyme a month and I use my very old and less cute cards. If you feel like a set of nursery rhymes is something you could do let me know.